Slim Lamar cl, as, v, dir / Tony Almerico c / Irwin Kunz c / Sonny Clapp tb / Jim Rush cl, as / Bedford Brown cl, ts / Adrian Larroque p / Jack Cohen bj, g / Benny Pottle sb / Bobby Turley d.
Recorded in Camden, NJ on February 11 & 19, 1929. This outfit consisted of smooth sounding bass man, Ellison White, Bowling Mansfield (1st tenor), Buell Thomas (2nd tenor) and George Comfort (baritone). 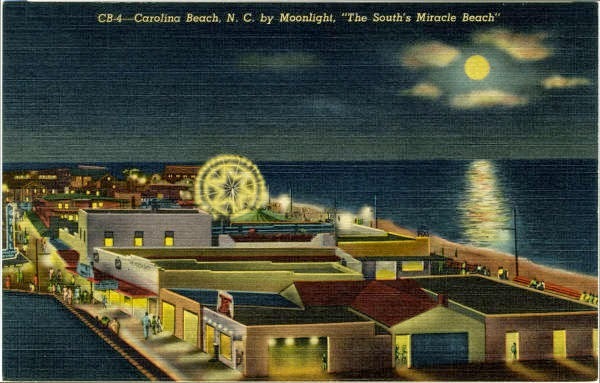 Can just imagine Goodbye Baby emanating from a Rock-Ola at the Boardwalk on a breezy summer night in Carolina Beach with a shagger named Chicken camel-walking till the wee hours of the morning. Also released on Perfect 7-06-66. John Williams, Thad Seabrooks, Joseph Williams t / Leroy Hardison or Ben Martin, Julius Watson tb / Eugene Earl tb, bb / Booker Starks, Albert 'Pepper' Martin as / Lew Williams, Walter Bash ts / Cliff Smalls p / W.J. Edwards g / Lee Thurman sb / Otis Walker d.
Recorded in Birmingham, AL on March 24, 1937.